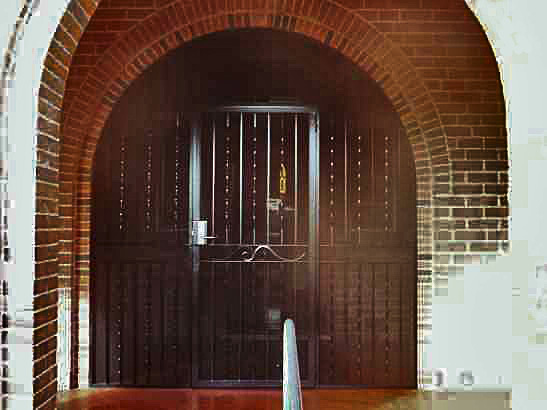 For your convenience we have included our Brochures, which you can open and download. 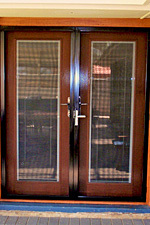 For Doors, Click Here & for Windows, Click Here. 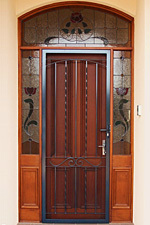 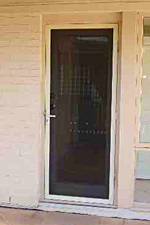 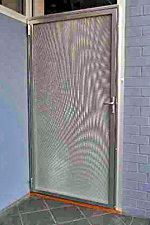 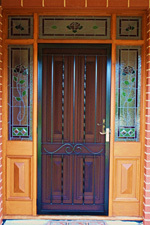 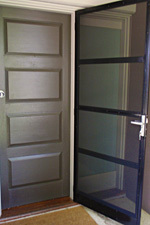 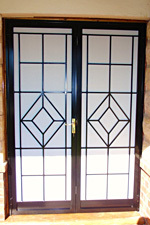 Most of our doors here at Strength of Steel our custom made to suit Adelaide homes. 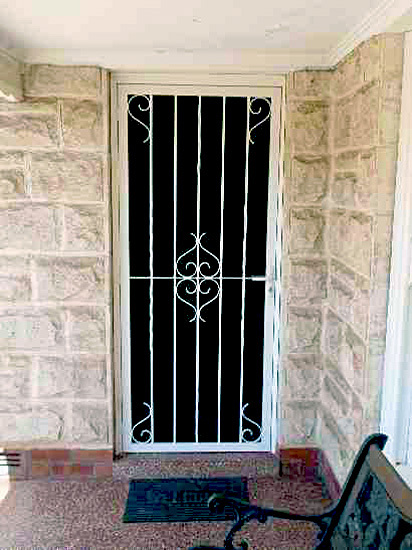 We have a Basic Style Line range in our brochure, these wrought iron/steel doors and window grilles will complement most Adelaide homes. 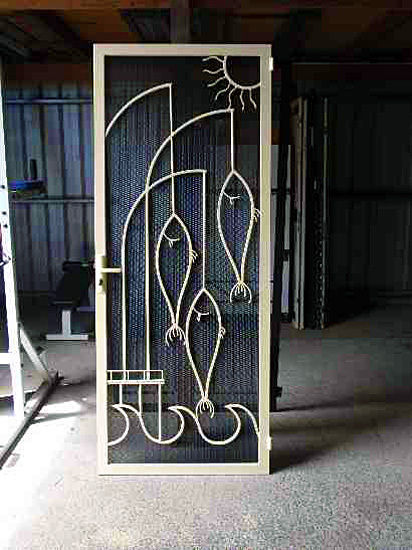 If you're after something different we can help with that too custom designs and odd sizes is our speciality at Strength of Steel. 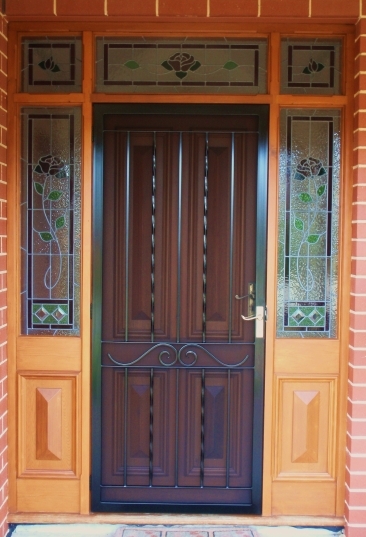 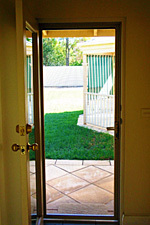 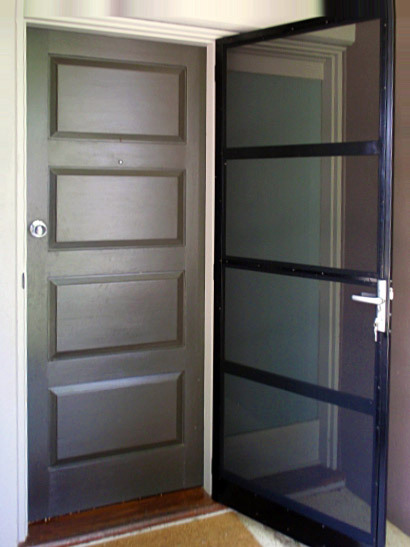 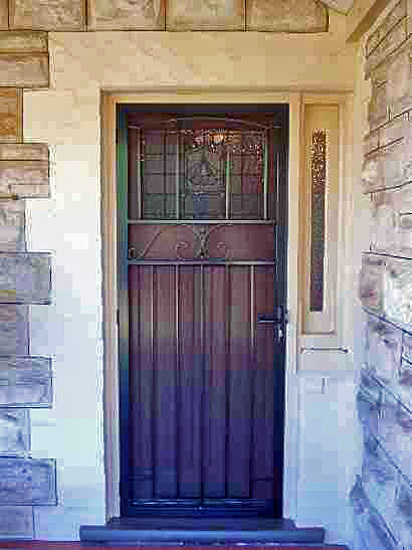 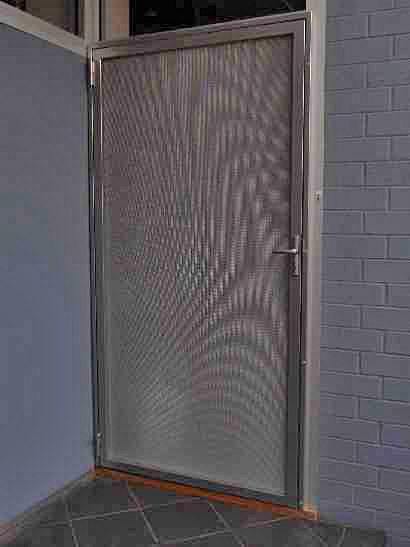 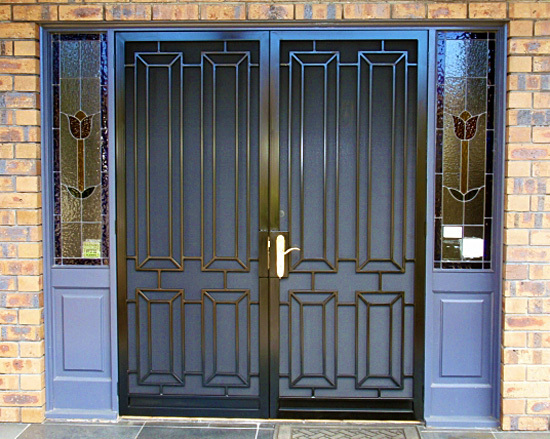 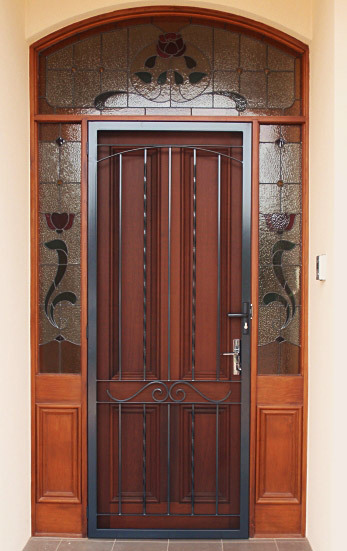 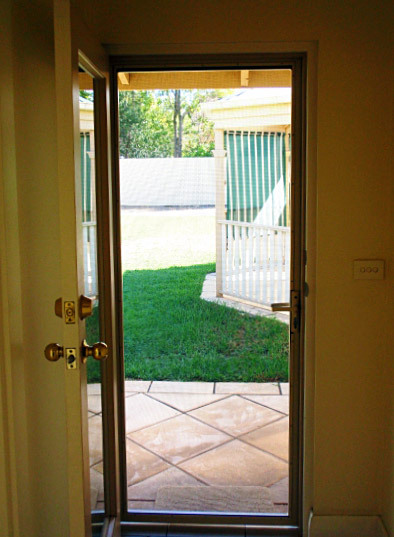 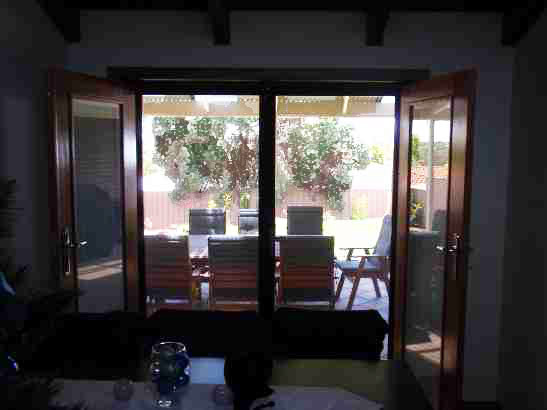 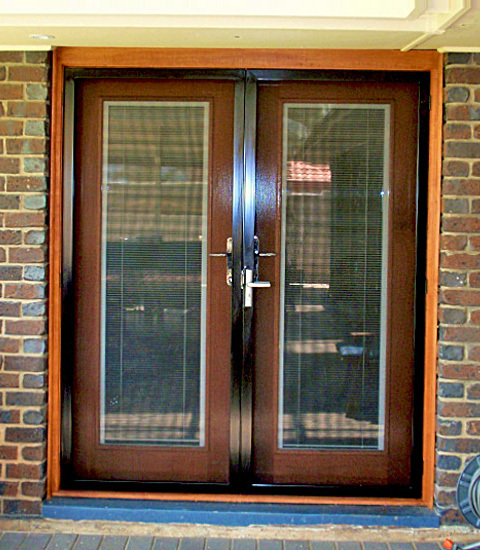 Just imagine being able to leave your doors open this summer when that beautiful cool change comes through and all the while knowing your family is save because you have a quality Wrought iron/steel door from Adelaide own Strength of Steel. 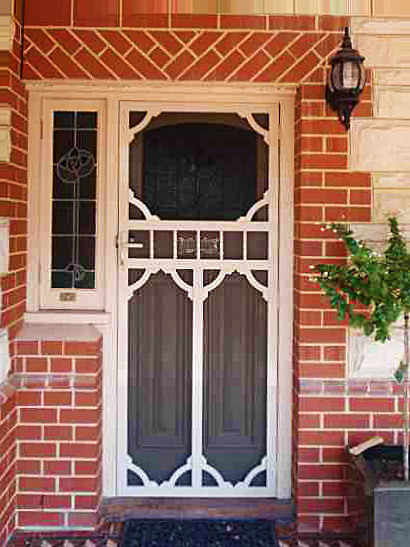 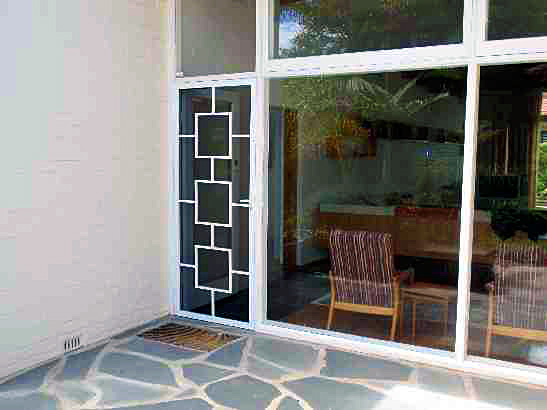 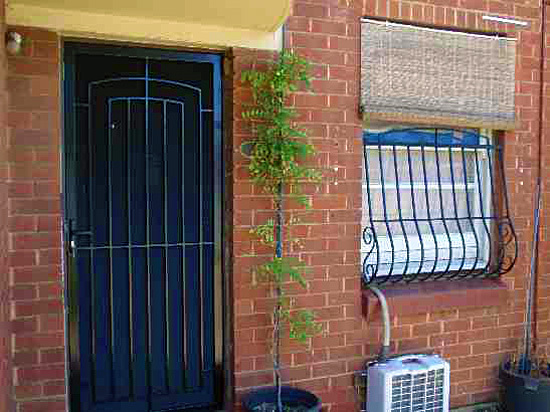 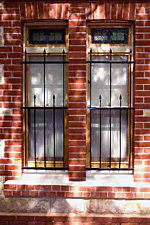 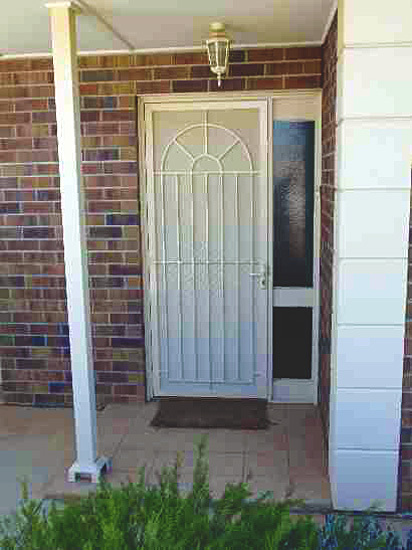 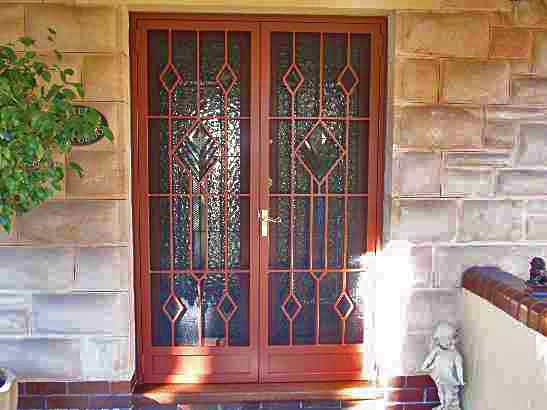 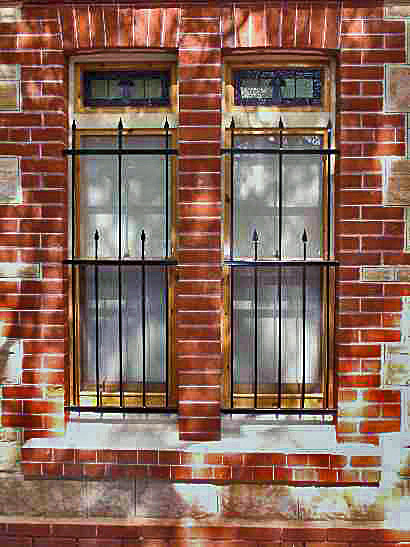 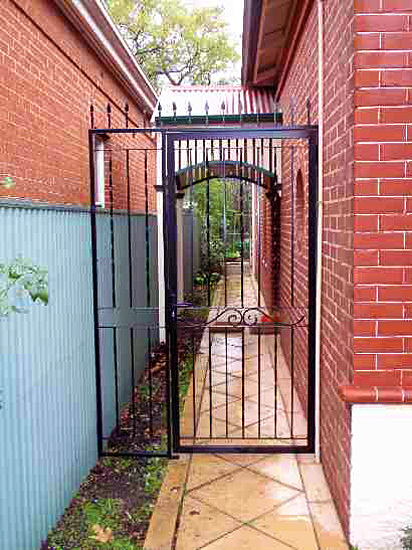 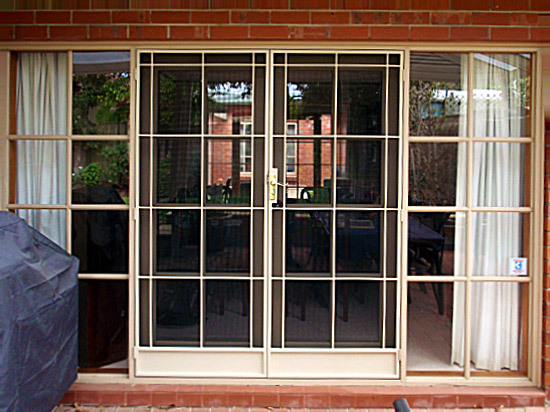 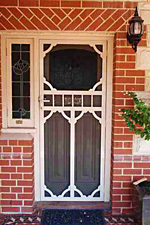 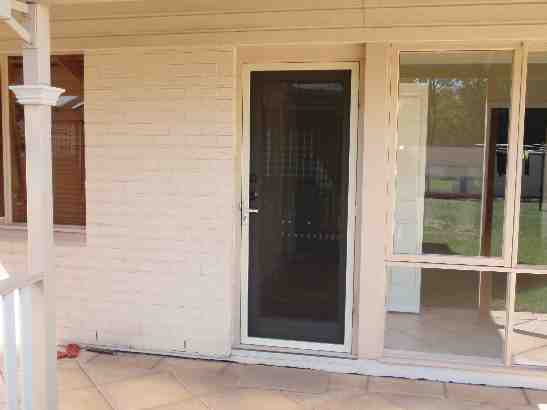 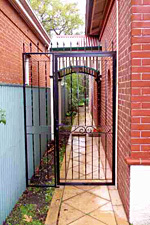 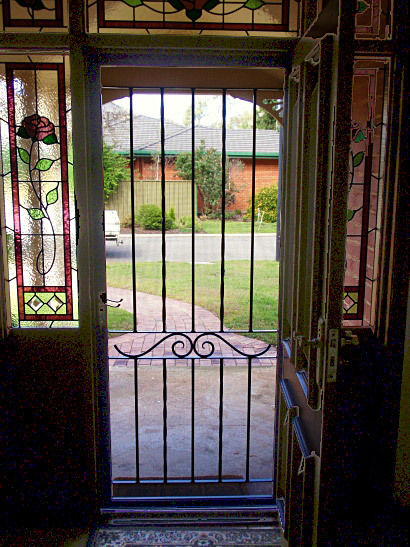 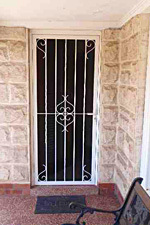 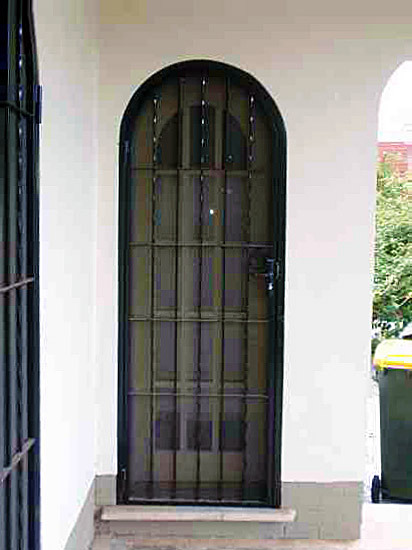 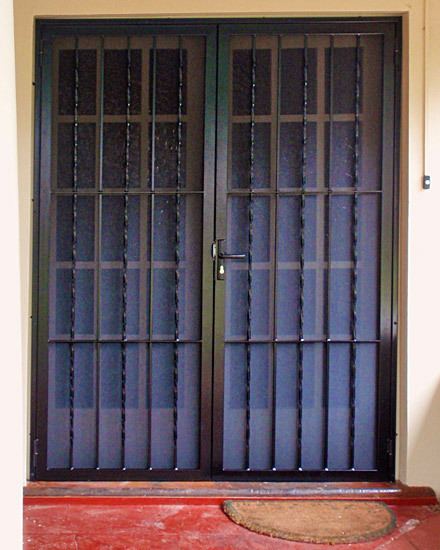 Strength of Steel wrought iron/steel window grilles are designed to suit Adelaide homes. 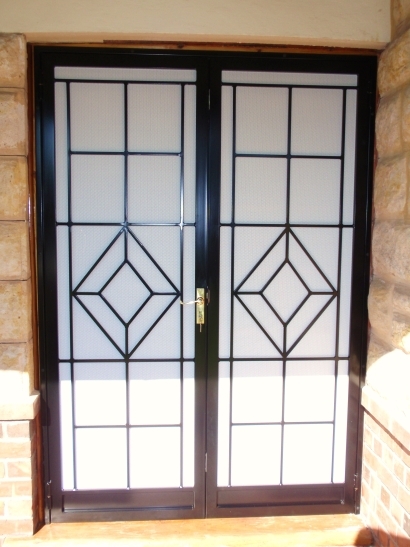 We have taken the time to design our window grilles and doors to work together to highlight and complement your home. 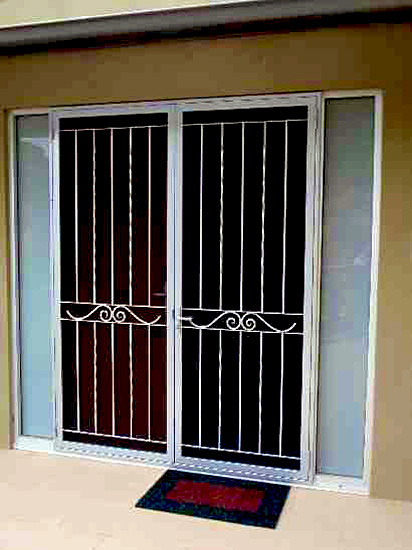 Again just imagine that cool change on a hot summer’s night being able to open your windows and feel the cool breeze while you sleep knowing your save because you have quality Strength of Steel security on your home.